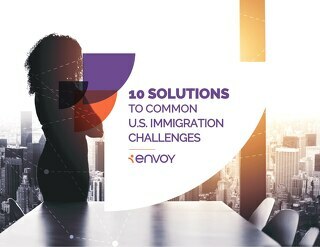 Changes in immigration policy and regulation are a constant in U.S. immigration and abroad. The sheer number of changes over the last year alone is enough to make any HR professional’s head spin. 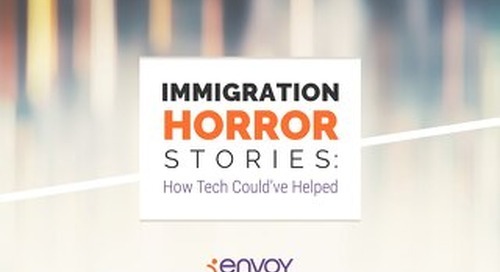 Technology can help HR teams navigate immigration more successfully, even amid a sea of change. 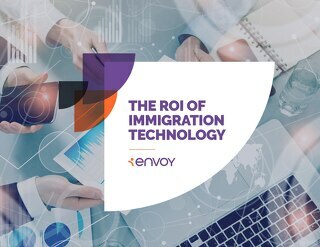 Technology has the ability to transform immigration management from a reactive and struggling-to-keep-up responsibility (and a big one at that) into a well-oiled machine that’s agile, empowering HR teams and foreign national employees. 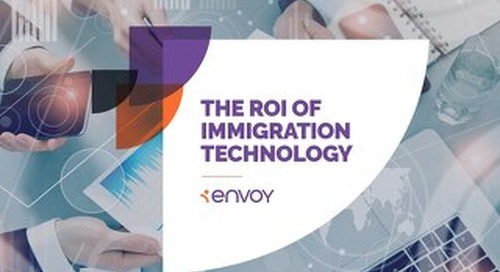 Immigration is often one of the most overlooked areas for process improvement in a company. Technology can help. Sluggish, antiquated government processes. Human error. Miscommunication. Missed deadlines. Lost documents. Confusing rules. 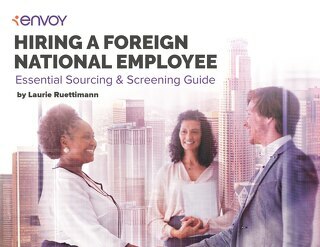 Does that describe your immigration process? How do you Become a Strategic Leader? 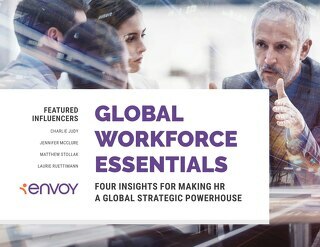 By crafting a strategic, big-picture plan for how HR can more effectively support every department’s goals.